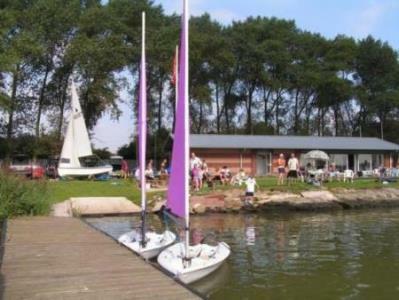 Welton Sailing Club is based on Welton Waters, these are a group of former Clay Pits located on the banks of the Humber estuary about 3 miles from the Humber Bridge. The lake that we sail on is one of the largest sailing lakes in the area, having an area of some 100 acres. Its safe, enclosed waters make it an ideal place to learn to sail. However it is also an excellent racing location. There are no shallows and the open aspect of the Lake, being open to the Humber Estuary to the south, and to flat land on the other three sides, mean that it usually enjoys good steady winds. The area is quiet and has an “away from it all” feeling. It is a popular area for walkers and for picnickers. Access to the area is good being situated just off the main A63 Hull to Leeds Road. It is therefore within easy reach of Hull, Beverley, Brough and the surrounding areas. There is also easy access from North Lincolnshire via the Humber Bridge. We have a modern well equipped clubhouse that was completely rebuilt in 1996. There are full changing facilities with hot showers, (who said a hot shower was the best bit of a winters afternoon sailing!). All the facilities were designed for disabled access and we welcome all members, disabled & able bodied. To see more why not take our Club Photo Tour. The main sailing season runs from April to November, with racing on most Sunday afternoons and Thursday evenings during the summer months. SailingA Race Start is possible through the winter months and this year we introduced a Frost-Bite Series right through the Winter. 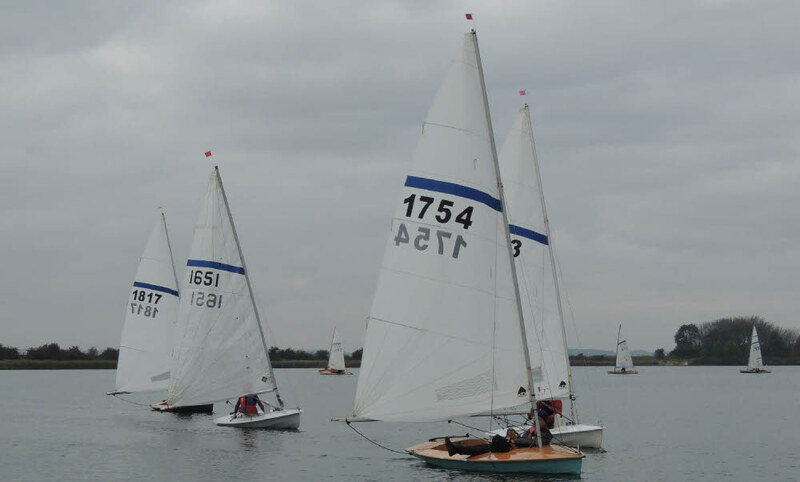 Lasers, Streakers and Toppers are currently the classes sailed at the club, but there are also Picos, Tasars, Wayfarers, Scorpions and Miracles among others regularly sailed at the Club. Any type of dinghy can be raced, on a handicap basis. Safety cover is always available when racing is taking place. (i.e. Sunday afternoons and Thursday evenings). The Rescue Boat is also available at other times but without a formal rota to provide a driver. 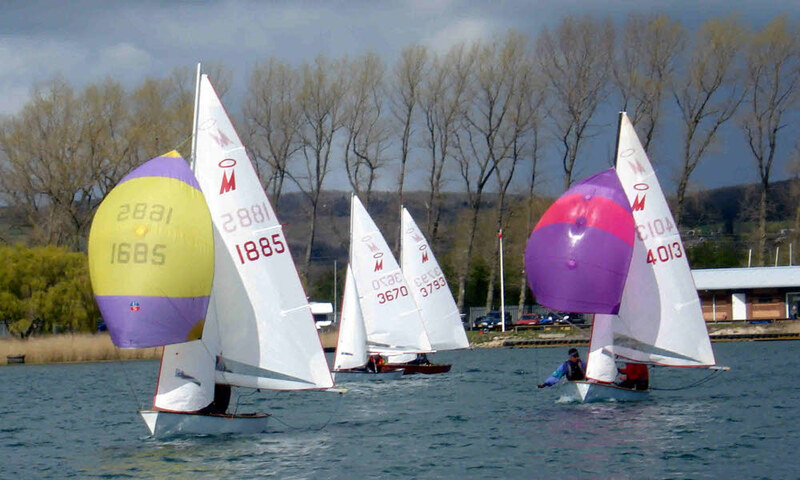 We share the water with the Yorkshire Water Ski Club under the umbrella of Welton Water Sports and both water skiing and wind-surfing can be arranged for members. 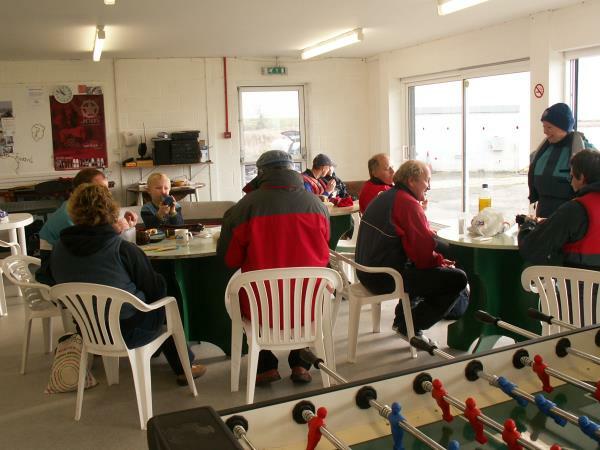 The club holds the annual Laying Up Supper and Prize-giving at the end of the season, and then monthly social events are arranged during the winter months.